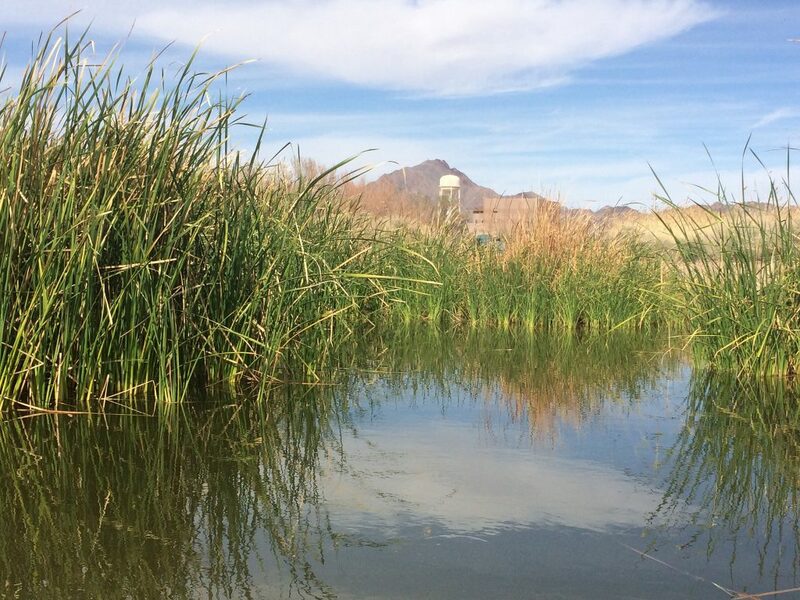 Wetlands are areas where water covers the soil, or is present either at or near the surface of the soil all year or for varying periods of time during the year. The Ramsar Convention Secretariat carries out the day-to-day coordination of the Convention’s activities. The offices are co-located with IUCN (the International Union for the Conservation of Nature) in Gland, Switzerland, which provides some supporting services to the Convention and Secretariat staff are legally considered to be employees of IUCN.